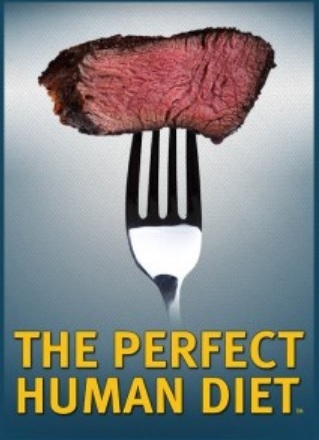 Have you seen the documentary The Perfect Human Diet? It came out in 2012. It's based on the findings of CJ Hunt, who went on a quest for information about nutrition after a near-death experience, and finding out he had a heart defect. I’m Beverly Meyer – a gluten free Paleo Nutritionist and Natural Health practitioner. I’m a blogger, podcaster, patient, animal lover, and sometimes a pretty funny person. My goal? To help you (and me) feel better! Personally, I experimented years ago with being a vegan, and gave it up. I also considered the advice to eat raw meat.